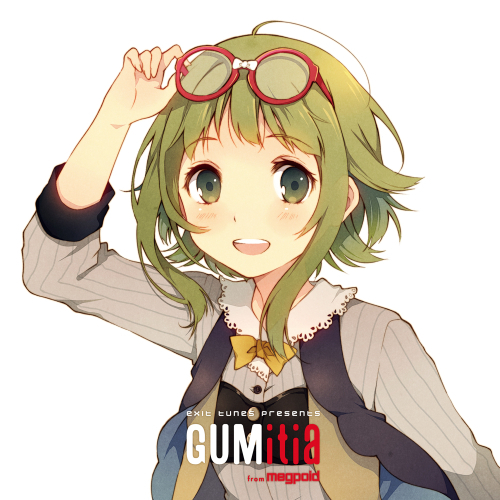 ｢EXIT TUNES PRESENTS GUMity from Megpoid｣本日発売となりました!! EXIT TUNES PRESENTS GUMity from Megpoid　全曲クロスフェード公開!! EXIT TUNES PRESENTS GUMity from Megpoid　本日全曲クロスフェードを公開いたしました!! 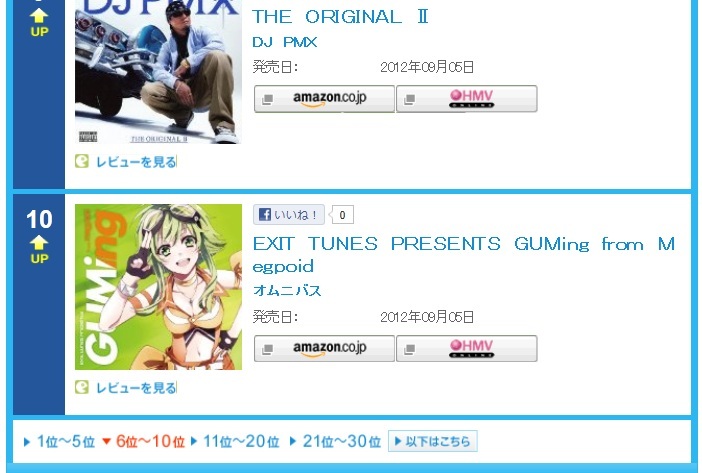 8月7日「EXIT TUNES PRESENTS GUMity from Ｍｅｇｐｏｉｄ」遂に発売!! 「EXIT TUNES PRESENTS GUMity from Megpoid」遂に発売!! 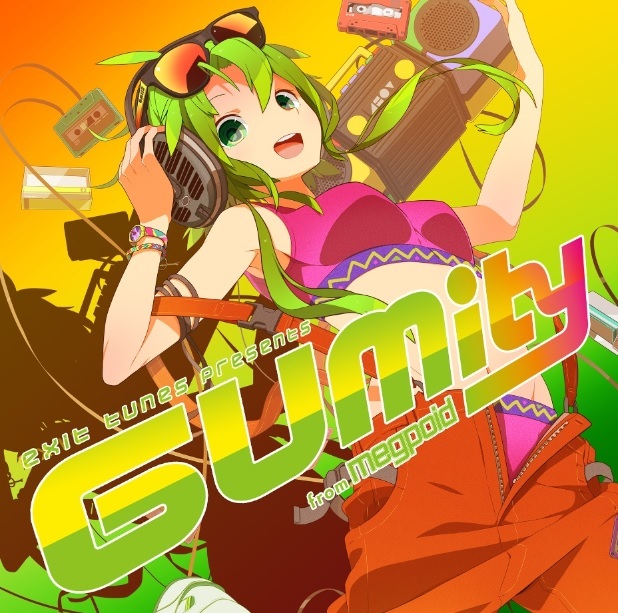 Copyright © EXIT TUNES PRESENTS GUMish from Megpoid (Vocaloid) All Rights Reserved.